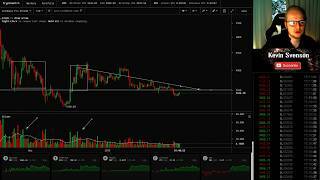 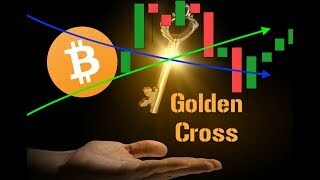 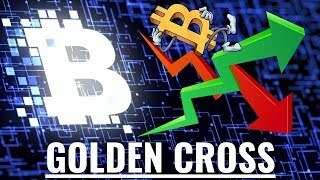 Bitcoin Golden Cross ✛ Short Term Dump? 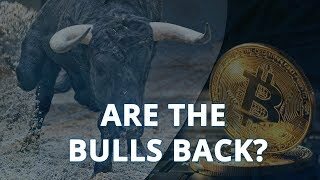 Bitcoin Setting Up For a Bull Market? 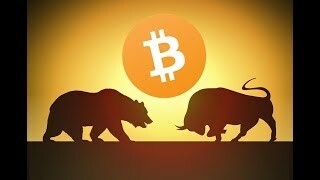 Bulls Break Macro Bear Trend! 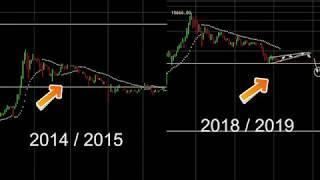 - Will it Continue? 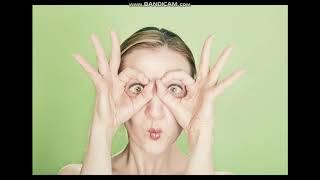 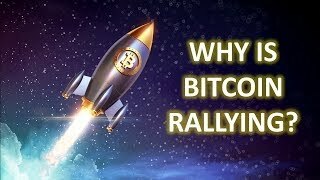 Bitcoin ready to Moon?! 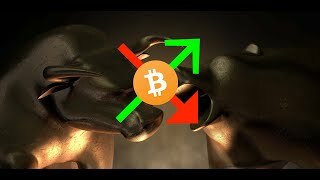 🌙 Or More Downside? 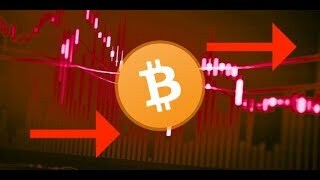 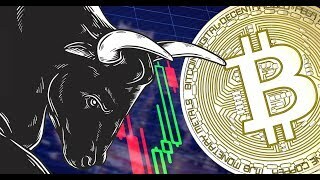 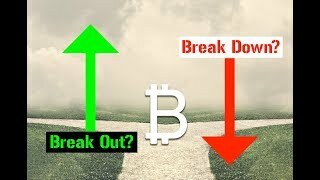 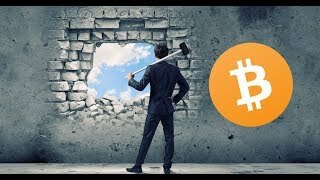 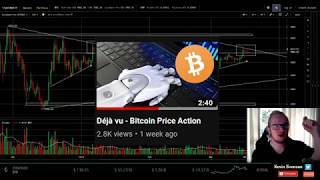 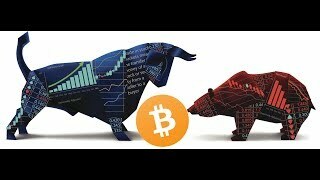 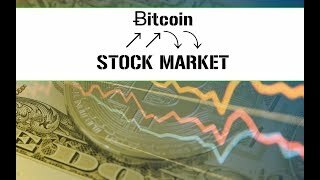 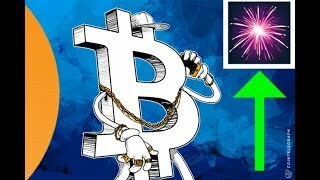 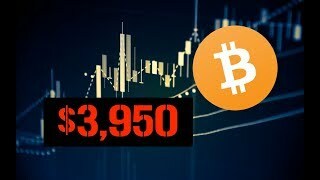 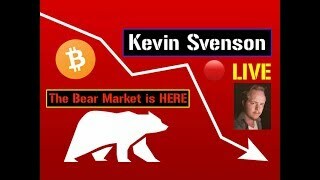 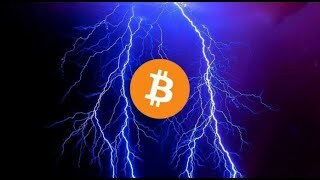 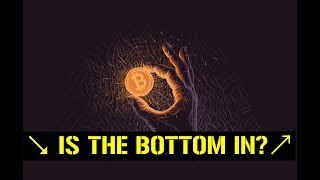 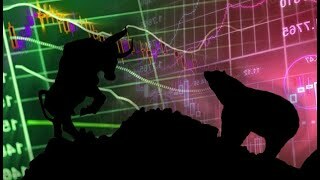 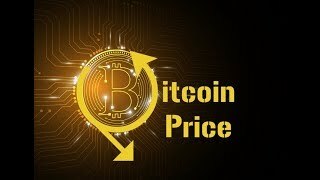 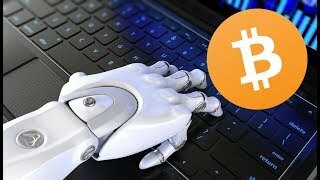 Bitcoin ⤴ Bulls & Bears | Who is in Control? 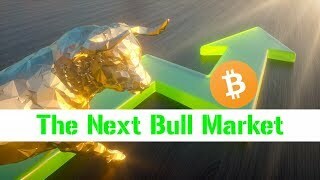 The Next Crypto Bull Market 📈 Biggest Yet?